Josh’s 16 years of experience as a carpenter gives him a practical, hands-on perspective that has served him well in his 13 years with Spring Garden. He earned an Associate’s Degree at Camden County College. 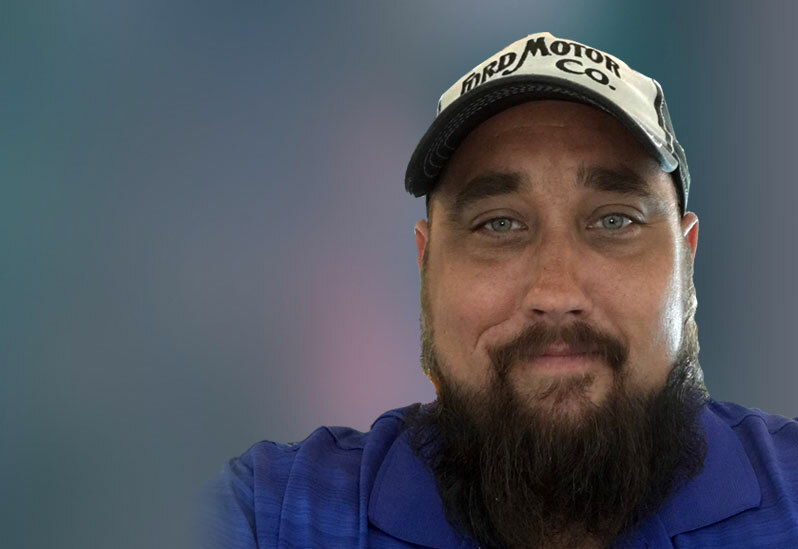 Josh is OSHA 30 certified and has an impressively broad resume of completed projects: DSM’s Biomedical Customer Innovation Center with multiple interior lab upgrades, dialysis clinic upgrades, and Trumark Financial Bank renovation. Josh is married, has two children, and the weekends find him on his Harley Davidson, enjoying the open road.